Not a long post today but I thought I would share one of the images I have been working on. This is Thornton’s Force in the Yorkshire Dales (UK). A friend and I had visited the Lake District to shoot Landscapes but the rain had come in so we reconsidered our plans. We checked our mobiles and only an hours’ drive away the weather looked much better (don’t you love technology). When we arrived, it was still overcast but at least it wasn’t raining heavily. For those of you who know the area, this is quite an impressive falls. 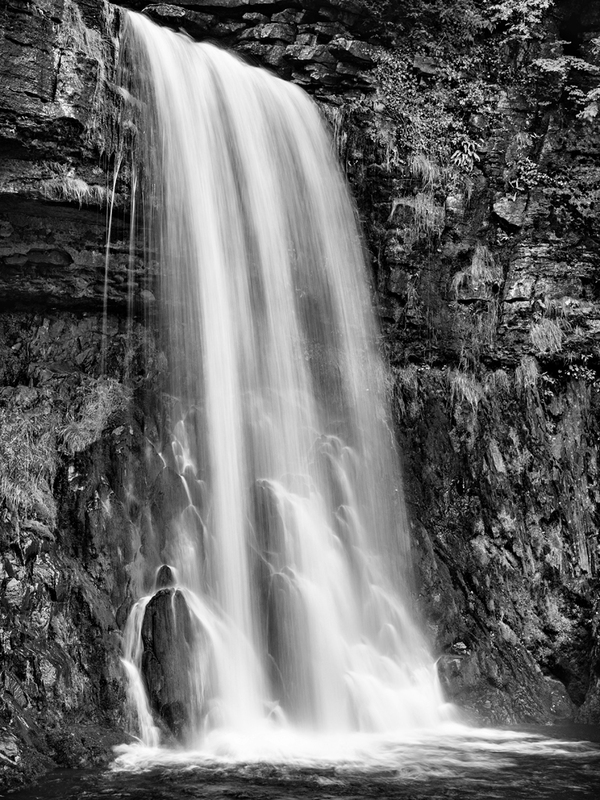 It is heavily photographed but most images that you see tend to look at the falls directly from the front. Despite this, the point I shot this image from is equally accessible but for some reason few people seem to use it. I’m sure there are lots of images out there already but I quite like this and wanted to share it.